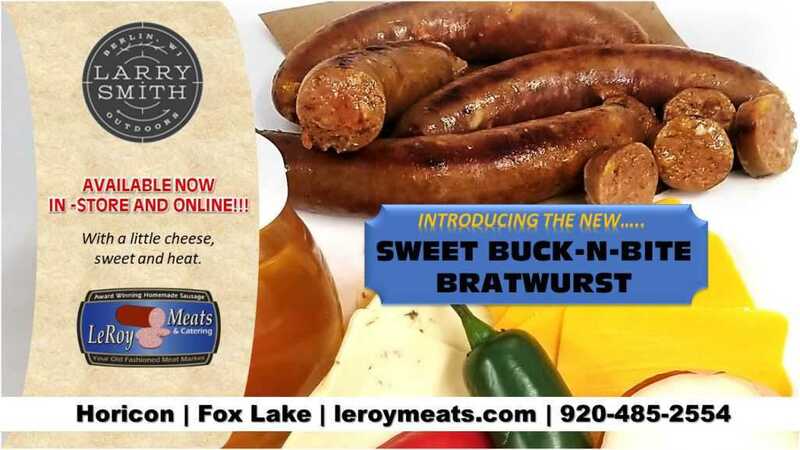 Inspried by Larry Smith from the Larry Smith Outdoors TV show, we created a sweet, yet cheesy bratwurst that has a little heat to it. Everything rolled into one. Try this brat today!